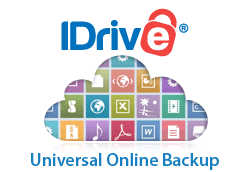 Get better at defending your digital self, at home and in the office. 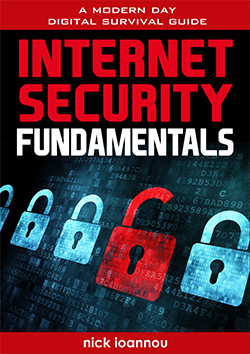 Cybersecurity for dummies focuses on the aspects of security that most IT security technology can't help with, it's a concise, easy to digest guide to understanding your risk, improving protection, and attack response. 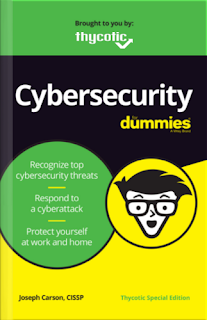 From award-winning cybersecurity specialists, Thycotic, Cybersecurity for dummies - Thycotic Special Edition is your secret weapon in the fight against cybercrime - whether you're an IT expert, or occasional user. It's a concise, digestible guide to understanding your risk, improving your protection, and responding in the event of an attack.